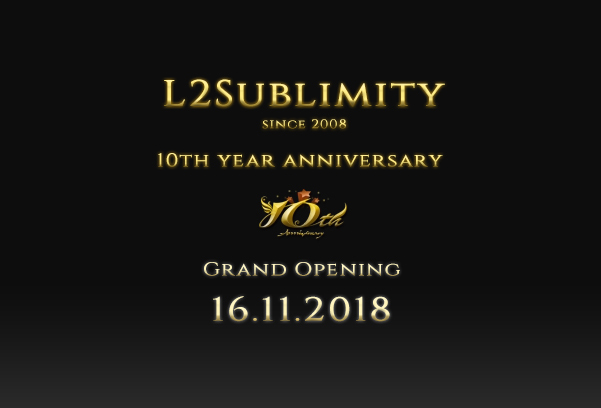 In this month we will have our 10TH YEAR ANNIVERSARY! Can you believe it? Time flies by when you're having fun (in-game). It all started back in 2008 with Exile. Look where we are now! The Grand Opening of our next server Destiny just around the corner. Our anniversary won't pass by without a whole week full events, fun content and streams to celebrate. Most importantly we'd like to thank you all for supporting us and making it possible for all of us to do what we love.